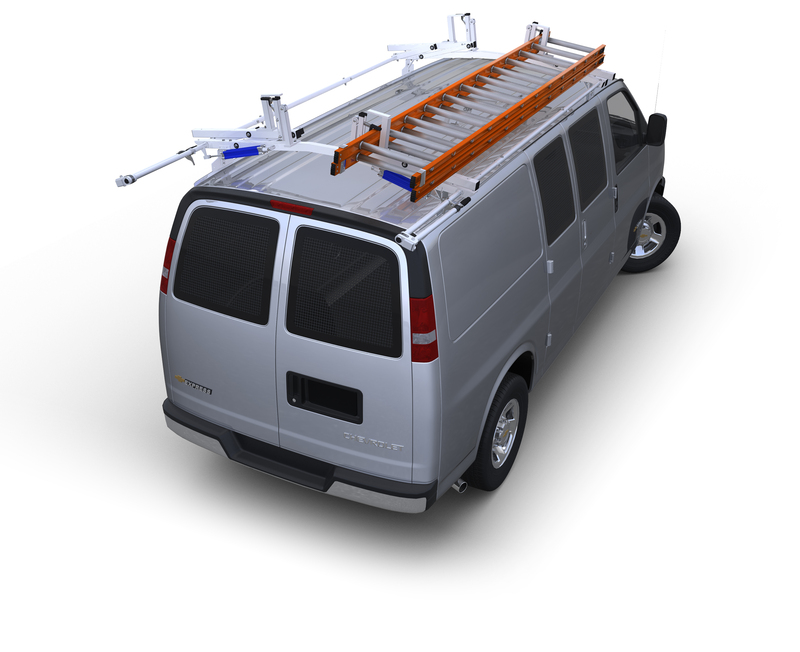 Quick Hook for System One® Contractor Rig® Aluminum Truck Rack. This optional hook anchor is a great add-on for your truck rack. You can hang all sorts of things on it. From coils of wire, to garden hoses, from coils of rope to electric cords these hooks do it all.